Erica develops the Let's Encrypt client Certbot, which makes it easy for people who run websites to turn on https, keeping their users private and secure against network-based attackers. She writes and speaks about encryption in practice, including what people need from secure messaging providers and what the next generation of encryption in the cloud might look like. 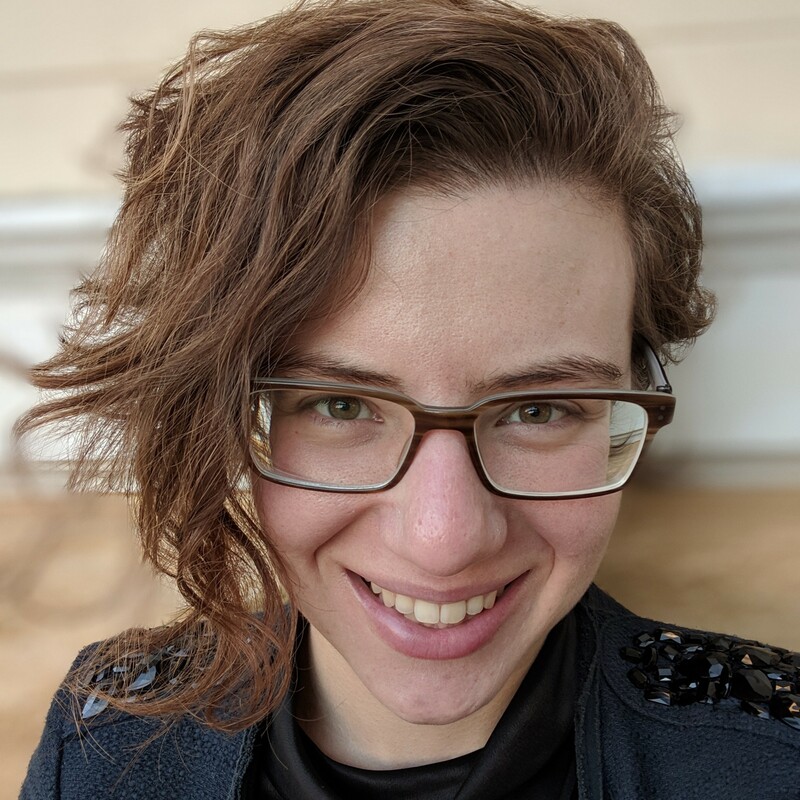 Erica also works on EFF's net neutrality project, writing technical filings and opinion pieces and organizing technologists from the networking industry to speak up for technical accuracy in policy decisions. Secure Messaging? More Like A Secure Mess. Read more about Secure Messaging? More Like A Secure Mess.